Vodafone R216 is a new 4G Mobile WiFi Hotspot from Huawei. The processor of Huawei R216 is Hisilicon Balong 711. It supports download speed up to 150Mbps and upload speed to 50mbps. Vodafone R216 has a brother model named R216-Z from ZTE. There are branded R216 in countries like U.K., Australia, Spain, Italy, Portugal, India etc. Unlocking of Vodafone R216 from these countries may be different but it can still be unlocked.. Contact us if you have any problem with the procedures and we will assist you to unlock your device remotely using team-viewer or any other remote software. How to Unlock Vodafone R216 Wifi Hotspot Router ? 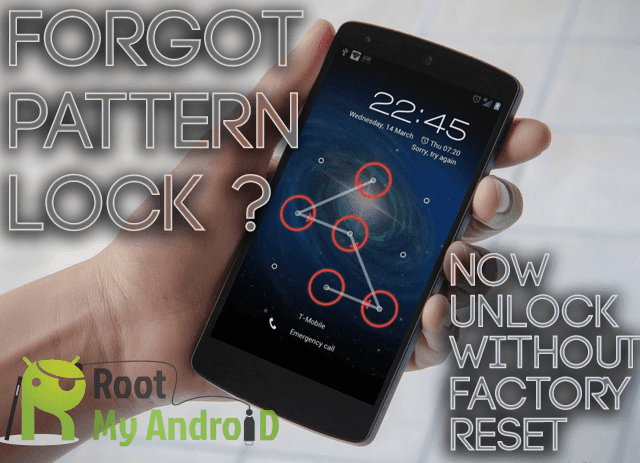 Comment below for firmware code or contact "Eggbone Unlocking Group" for firmware code. Connect the device to Windows PC or laptop via USB cable. Note : Make sure you disconnect the internet and disabled the WiFi of PC (if available). It will ask a password. Use firmware code as password and wait till the wizard finish. Note : WiFi of the R216 will stop working and the device will be unusable. Download and install Huawei Mobile Partner in PC. Download DC unlocker and run in PC. Detect the Vodafone R216 under DC unlocker. Go to the end of the result. Now type “AT^NVRDEX=50503,0,128” (without quotes) and press enter from the keyboard. The unlock code will be emailed to you after payment. We will also provide a new firmware to update your Vodafone R216 that will enable the device to start working as normal again. Note : Don’t use any free / wrong codes, factory unlock code is $9, you can pay through PayPal.